Lot Size: 12800 sq. ft. 128ft x 100ft "Rectangular"
PRICED TO SELL ! Looking to buy a property that is relatively new and under $100,000.00? 104 MacDonald St in Stockholm is priced to sell. A great location within the small community of Stockholm and close to the elementary school, this 2014 mobile home is situate on a 110 x 128 sized Lot with 1064 square feet, 3 bedrooms and 2 - 4 pc baths .Master bedroom ensuite is both spacious and relaxing as it features a corner soaker tub and separate shower and walk-in closets. The 2 other bedrooms are situate at the front of the manufactured home with its own 4 pc bathroom. Kitchen, dining and living room are open concept with the kitchen featuring an abundant amount of cabinet and counter top space. All appliances are included with this property. 2nd entrance walks in to the laundry and porch area. Everything is so convenient with this floor plan and even better, there is so much potential for building on, should you so desire, or building a garage or two! Give the listing agent a call to ask more information about this home. You will be pleased with the comfort this home provides. Keep your investment low and live comfortably. 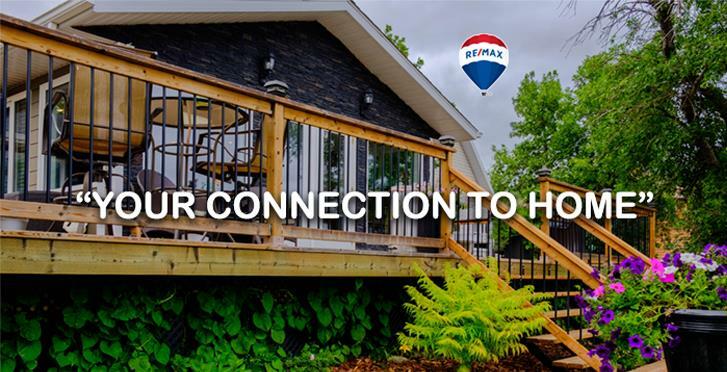 Call today for your personal viewing and make "YOUR CONNECTION TO HOME"!